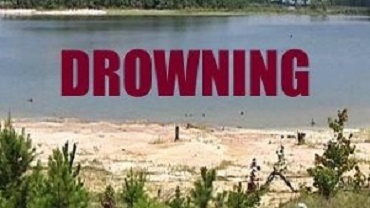 Body of missing man in Morgan County, found in the lake. The body of a man reported missing Friday night at the Lake of the Ozarks, found in the lake Saturday. 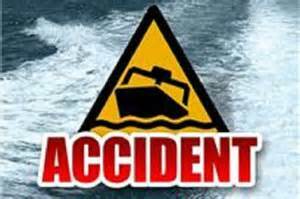 The Missouri Water Patrol responded to a fatal boat crash at the Lake of the Ozarks Thursday night. There is a temporary no wake zone around the 10 mile marker of the main channel of the Lake of the Ozark today. 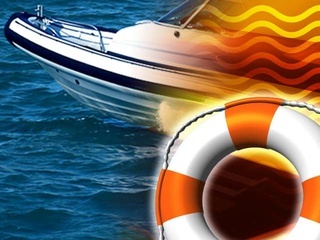 The Missouri Water Patrol is investigating a fatal boat sinking in Camden County on Friday.